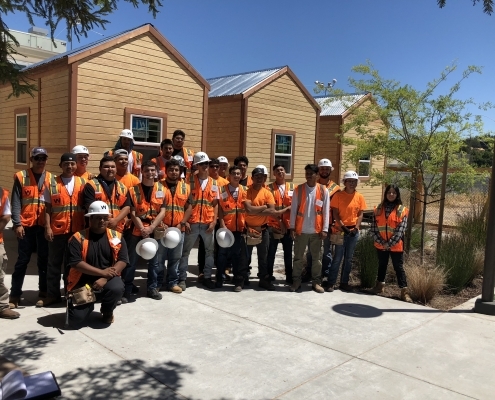 The North Bay Construction Corps (NBCC) is an after-school, 5-month basic construction training program for seniors in their last semester of high school. 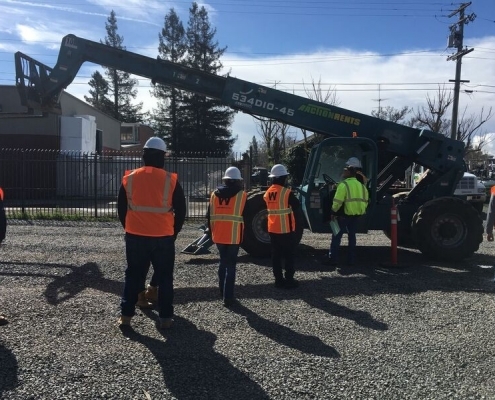 Classes are taught by local contractors and construction managers. 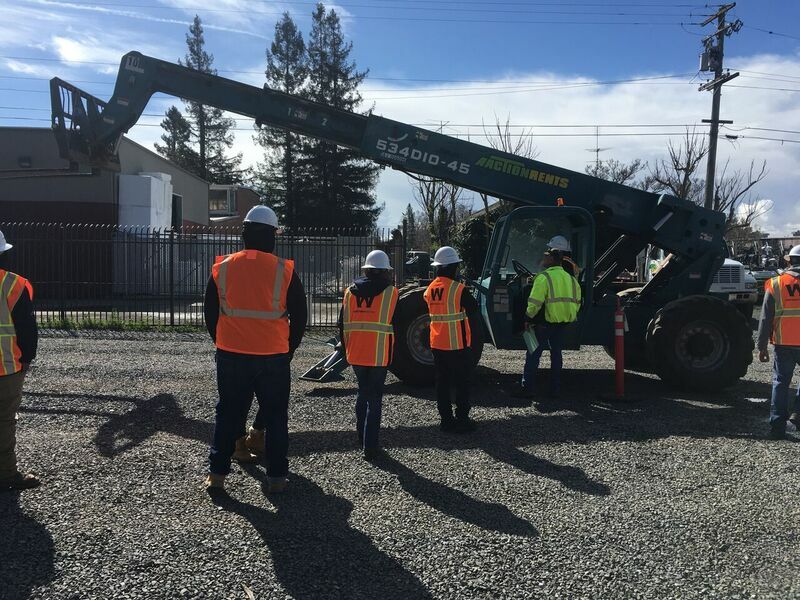 Participants are introduced to a variety of trades and earn certifications in Forklift and Scissor Lift Operation, Personal Protective Equipment and CPR/First Aid. Successful students earn 3 units of college credit. Sonoma, Lake & Napa Counties can now apply online. Don’t forget that you will also need to email a letter of recommendation to Kassandra@ncbeonline.com. Deadline extended to December 7th for Sonoma, Lake & Napa Counties. The Corps meets once a week for two hours and one Saturday a month from the end of January through the middle of May. 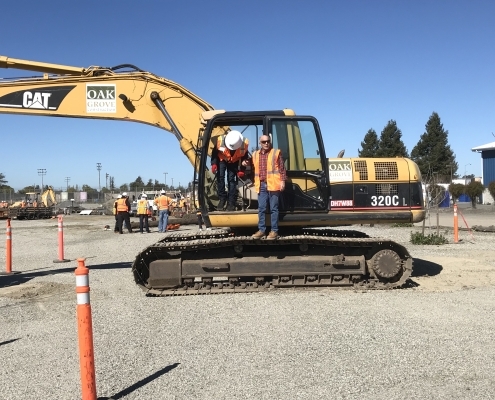 The Corps finishes with a two-week Pathway to Paycheck Boot Camp in June where successful students will earn a $750 stipend working on a real construction project. 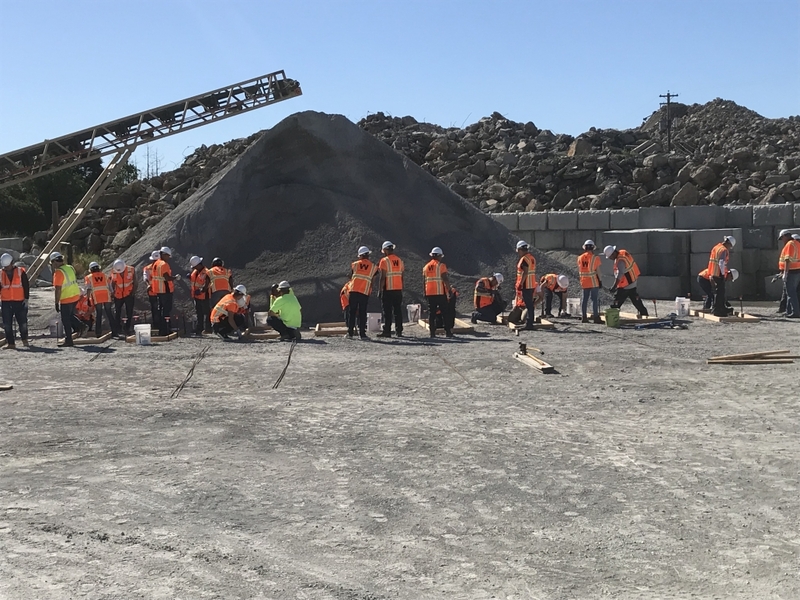 Last year every Corps member who wanted to work in construction was offered a job at the graduation ceremony and interview event on the last day of Boot Camp. 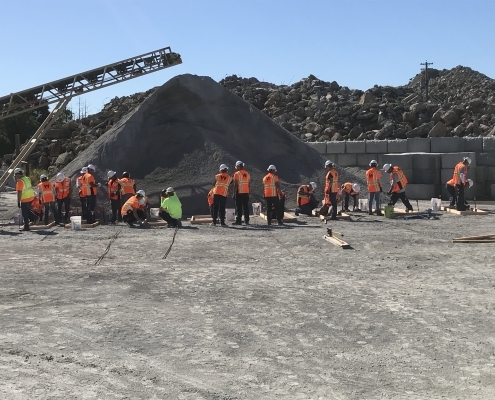 Each meeting is led by a contractor or tradesperson who presents information about his/her particular trade and then leads students through a hands-on skill-building activity. 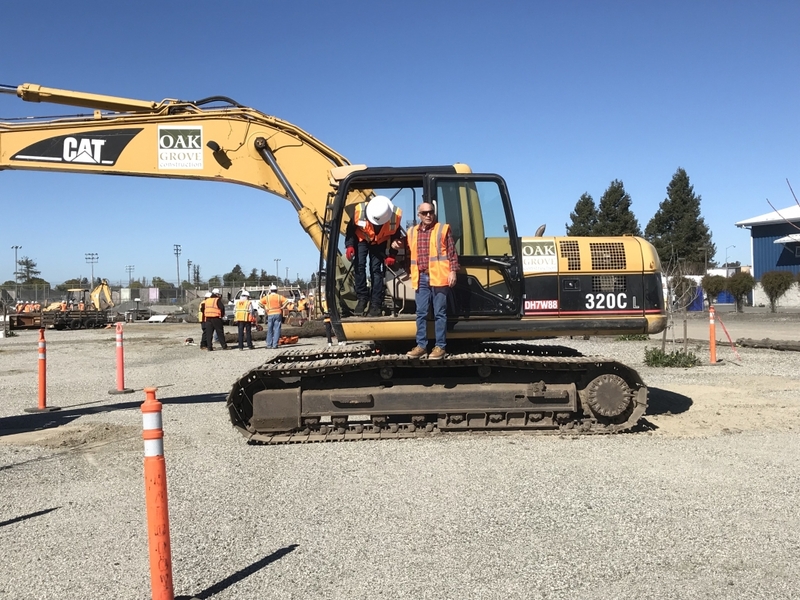 There is a strong focus on safety awareness at each meeting. 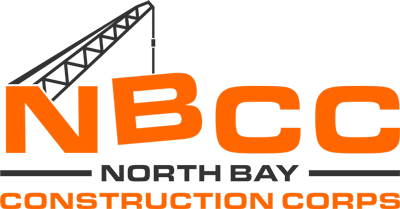 Flyers for the Mendocino, Lake, Napa and Marin County Construction Corps Chapters will be available in mid-October. 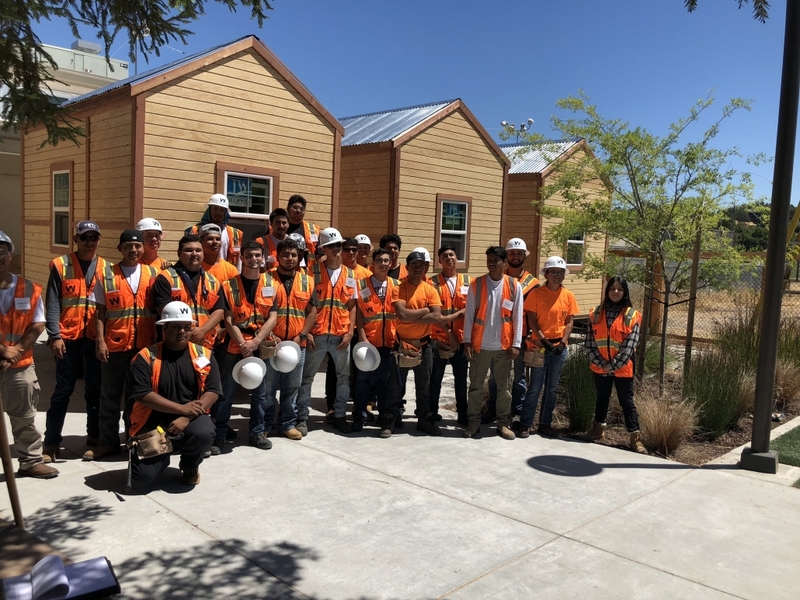 A program founded and supported by the Career Technical Education Foundation, North Coast Builders Exchange and Sonoma County Office of Education. NOTE! APPLICATION DEADLINE HAS BEEN EXTENDED TO DECEMBER 7TH in Sonoma, Lake and Napa Counties!